IS PHONE ANSWERING FOR YOU? Try it for free - no obligation! FROM JUST $20 A MONTH! Our friendly receptionists are experienced professionals who handle every call with the utmost competence according to your specific instructions. 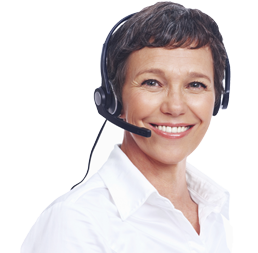 Virtual Receptionists Our professionally trained receptionists can answer your incoming telephone calls promptly and efficiently. We will answer calls with a greeting that has previously been agreed with you. No Credit Card Required! We know you love value for money. Why not sign up for your Free Trial and see just how good our team are at taking your calls. 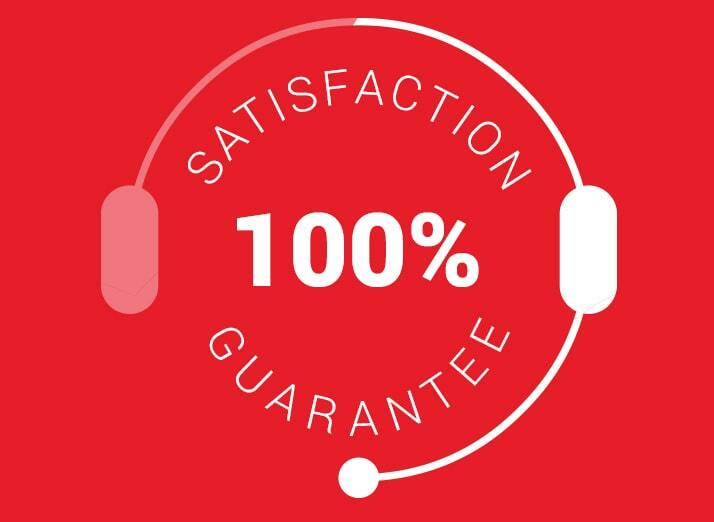 You can test out our service at absolutely no cost to you. 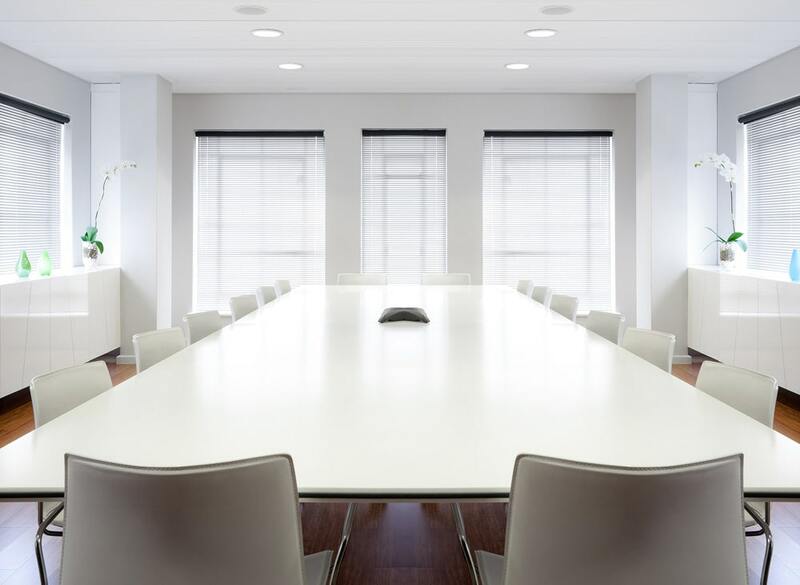 Virtual Offices Your business can look bigger than it actually is with a prestigious virtual office. You can use your virtual address on your marketing materials and your business cards or your website. Professional phone answering by our experienced Australian receptionists. We get messages to you within minutes of our professional receptionists answering your call. We will record voicemails after hours and forward these to your email. Need a gatekeeper for your calls? We can forward important calls to you. Our receptionists are local Australian professionals who work remotely from home offices. Because we make use of telephonists who work remotely we are able to keep our overheads to a minimum and consequently we can offer you our customers some incredibly competitive pricing for our world class service. We have a range of virtual offices to suit most budgets. 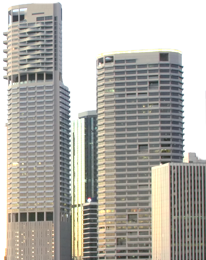 Many of our virtual offices are in grade A CBD buildings that offer very prestigious addresses. Think of how impressed your potential new customers will be when they see that first class address on your business cards or on your website! You have been excellent to deal with - competent, efficient and professional. The 24 hour service you provide is cost efficient, and has enabled us to have high quality 'real person' engagement with our customers, ensuring we convey a high level of professionalism to the market. In any online business the first point of contact with potential new customers is always critical. Why did it take me so long to find out about this service! 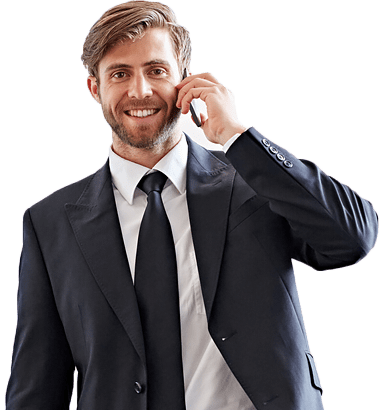 It is saving me so much time, if I am in the warehouse packing an order then I can comfortably leave an incoming call to go through to VirtualOffice.Sydney. I know that my call will be answered professionally and I will have my message in minutes. It really is brilliant, I can then deal with the message in my own time. I don't know what we would have done without VirtualOffice.Sydney. I guess we would have had to employ at least two other staff members to answer all of those calls. We are really happy with the experience that we have had so far.